well, there was a newsletter regarding this topic. As a loyal customer I'd have liked to see a little more care and thus communication in this "slight" flavor change. How can I get a refund :)? After a few weeks, I still think the old flavor was better, but I did get used to the new one. Still much prefer it over banana and forest fruits, so not that bad. This is my first visit to talk and I feel relieved somewhat from what others are saying. This new recipe is definitely not an improvement! I received my latest order of 120 vanilla shakes last week, having been a customer since early 2017. I was very unpleasantly surprised! The new vanilla is pretty awful in my opinion. I really cant see many people liking it honestly. I originally thought that the entire batch was gone off. Maybe a mistake in the production or something. Its as if it has fermented or been overheated. I did message jakefood from the main site a few days ago and received an answer a day or two later. The lady who replied informed me that this was the new mix and that it was as it should be! I thought she wasnt taking me seriously tbh!! She did tell me that I can return them, in exchange for the banana flavour. I will be doing this, but likely won`t be reordering the banana-or far fewer banana shakes, as it is not nearly as tasty in my opinion. I am thoroughly disappointed about this change. I loved the old shake, looking forward to it every day. but I have little hope that I could ever really get used to this new one. Please bring back the original original vanilla!!! just another feedback... after my second one. i have to confirm that the flave has really some caramelish touch & the powder itself smells quite horrible. before i had such a delicious vanilla flave in my nose. nooo publicity, but i guess until the vanilla flave is back i will add some of this. happy slurping to all ! I like the old vanilla taste much more than the new. I have a hard time to drink the new one. I hope I get used to it, or that Jake can improve the taste. The previous taste was very neutral and easy to drink regularely. I agree with everyone here that the new taste is not an improvement and tastes chemical. I've let support know yesterday that I'll be refunding my latest order of the vanilla shakes. It was my favorite taste, now the worse. It's so sad that they changed it this way. 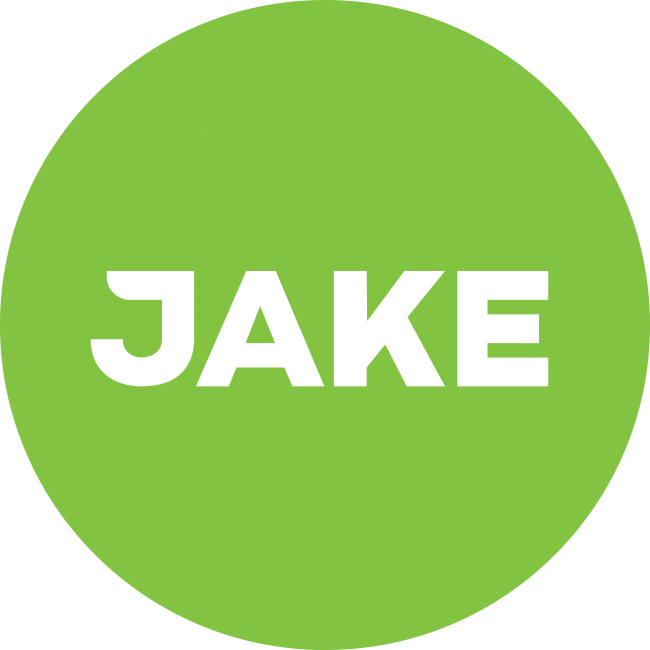 I switched from plenny shakes to Jake as I didn't like the sweet and artifical flavour. I also would be interested in a shake without any artificial flavour. I havn't tested the new Shake yet, but will soon. I guess i will like it, because i don't like the previous vanilla shake that much. For me at least the neutral taste was the reason i coudln't stay with the vanilla shake that much. Maybe because its too much oaty and less vanilla. For me it needs to taste like vanilla Ice or something like this. Banana and Forest Fuite are perfect so far! Yeah well... wouldn't say this are cons. I personally like it sweeter.